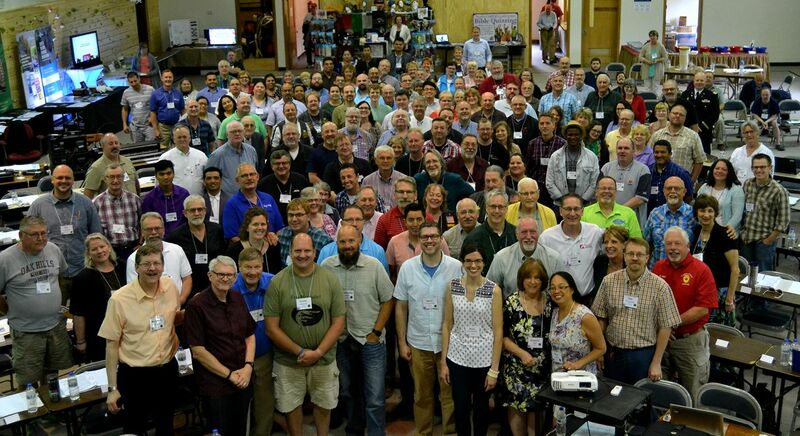 Each year clergy and lay members and other interested persons attend their conference’s annual conference session for worship, fellowship, and to conduct the business of the conference. These sessions include training opportunities, reports of past and ongoing work; adoption of future goals, ministries, and budgets; ordination of clergy members as elders; and election of delegates to General Conferences (every four years). The bishop presides over these meetings. Reverend David W. Kendall, an elder ordained in the Great Plains Conference, has servant-led the Free Methodist Church as Bishop since his election in May 2005. 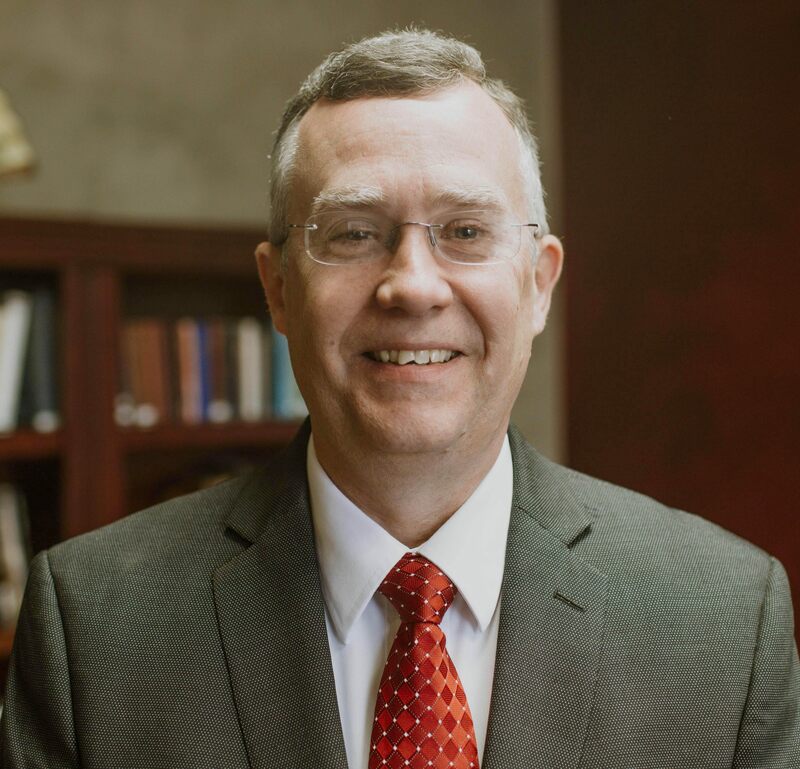 He oversees E. Michigan, Gateway, Great Plains, Mid-America, North Central, N. Michigan, Ohio, S. Michigan, Wabash, Africa Area Annual Conferences and more as he partners with the Board of Bishops. Dr. Kendall (Ph.D, Union Theological Seminary; M.Div, Asbury Seminary; BA, Spring Arbor) pastored sixteen years in both Great Plains and S. Michigan Conferences before being elected Superintendent in 1999. He has also served as adjunct faculty of Central Christian College and Greenville College. Bishop Kendall’s primary passions are communicating the Scriptures as God’s Word in faithful and relevant ways to our world today and assisting God’s people to be truly the church in the 21st Century. Dr. Kendall enjoys writing and is a contributing editor to Light & Life, a regular contributor to Illustrated Bible Life, and author of God’s Call to be Like Jesus: Living a Holy Life in an Unholy World. Bishop Kendall and his wife Lavone reside in Indianapolis, IN and have three married daughters. Born in Ft. Wayne, IN, Supt. Mike Hopper accepted Christ as a child, and sensed a call to ministry while at Greenville College. 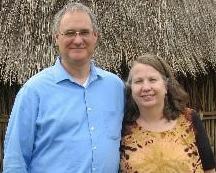 As a teen, he participated in Bible Quizzing, and later served for 15 years as our denominational Bible Quiz Director. Following graduation from Greenville College and Asbury Theological Seminary, he pastored Free Methodist churches in Kentucky, Indiana, Michigan, and Minnesota. In addition, he has been a law enforcement chaplain. Mike and his wife Janet (also an ordained elder) have been married for 35 years and have three children and two grandchildren. In his free time, Mike enjoys swimming, cheering on the Minnesota Vikings, and spending time with his family. Mike has a shepherd’s heart and administrative gift and enjoys serving God with the North Central Conference team. Mike has served as superintendent for three years. 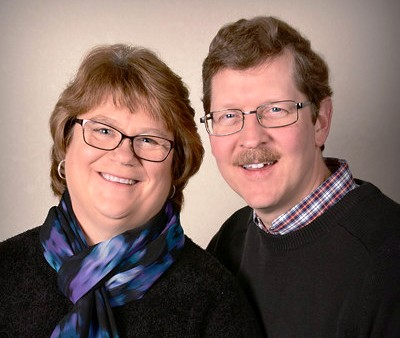 Thom and Sherry Cahill completed a two-year term as VISA Missionaries with the Free Methodist Church in Kenya and are transitioning to Extended-Term service. With their role of leadership development and discipleship, they worked with Springs of Hope Bible School; led seminars, one-on-one and small group Bible studies with local university students. They will return to Africa once support levels are where they need to be. It is anticipated they will work as consultants and lecturers, and with a new Free Methodist Bible college to train pastors and leaders in Tanzania.